PRO Director Michael Allen will be giving a talk entitled, “Seeking the Landscape of Civic Identity: The Gateway Mall and Serra’s ‘Twain'” on June 19th at 11am and June 20th at 6pm. 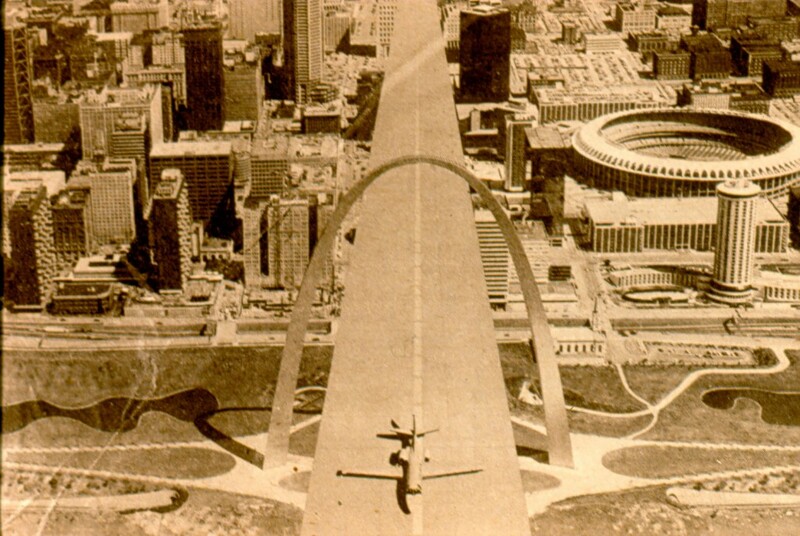 Allen’s talk will examine the history of St. Louis’ Gateway Mall, with a focus on the significant changes that occurred between the 1960s and 1980s that affected the city’s civic and cultural landscape. The talk is held in conjunction with the exhibition Sight Lines: Richard Serra’s Drawings for “Twain” on display in gallery 313 through September 7th highlights a series of drawings and manipulated photographs as well as a steel model related to the large-scale sculpture, Twain, located on the Gateway Mall in downtown Saint Louis. In 1974, Richard Serra was chosen by a panel of art professionals and civic leaders to create a site-specific work on an open plaza just east of the Civil Courts building. The material that is on display acts as a record of the extensive planning for Serra’s first public commission in the United States. The event is free and open to the public. 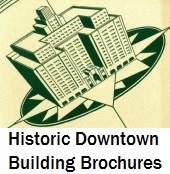 For more information visit www.slam.org, under Exhibitions. Granted, Serra’s full vision — including his plans for landscaping, lighting, and benches — were never completely implemented. Nonetheless, Twain is a monumentally uninteresting piece of art. Don Bellon’s Demo Man, symbolic of the post-industrial site it inhabits, is more inspiring.